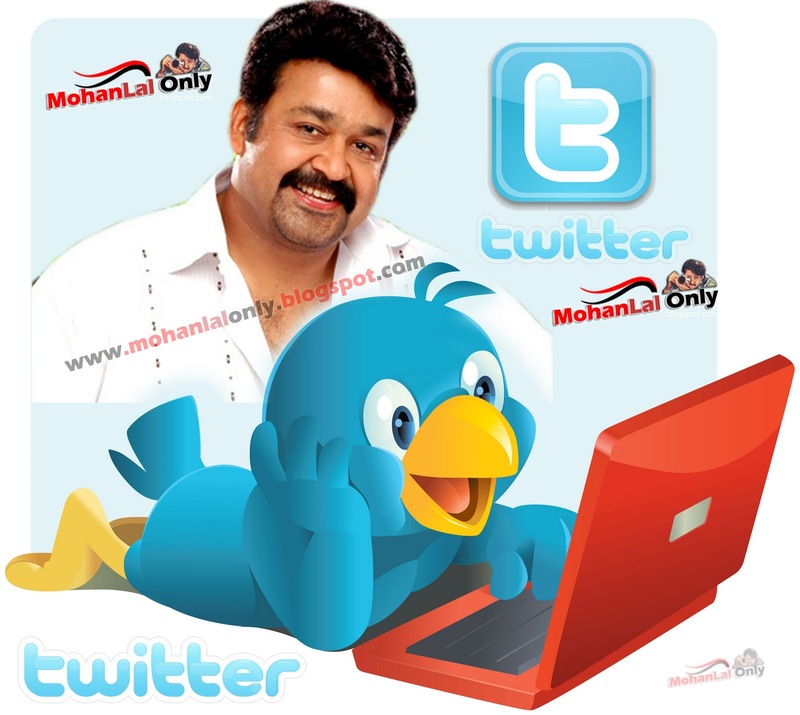 Mohanlal is highly talented and popular actor in South Indian Film Industry .He was worked in numerous good movies.This bought the actor tremendous success and fame.Mohanlal was intersted in to acting from his very childhood.Young age mohanlal was elected as the best actor in school .there is no introduction or explanation needed for mohanlal or about his acting skills.he has acted in more than films most of them in Malayalam Cinema.Mohanlal first film was "Thirunnottam".It wasn't released .Then after he received the role of the villan in Fazil's " Manjil Viinja Pookkal ".in 1980 at the age of 20,he planed the role of the antagononist in "Manjil Virinja Pookkal".The middle of 1980"s proved to be most beneficial for Mohanlal.As sathyan Anthikad's " T P Balagopalan M A " got him the first Kerala State Award for best actor .further release of rajavinte makan in which mohanlal played the role a don. brought him finally in to the top league of the malayalam film industry.The 1990's is called the golden age of malayalam film industry,some of the all time greatest movies.With most of them starring mohanlal.After the name "Lal" became a nick name commonly used by the audience.Priyadarsan Mohanlal team the ever green hit maker in Malayalam Film Industry.Priyadarsan are the best friend from their college time onwards.Both have done about more than 20 films together in Malayalam .He than took up a comic role in his director , friend and collge mate Priyadarsan debut " Poochakkoru Mookkuthi " . Almost all their films were succss.Their last film was Kilichundan Mambazham. An un employed youth forced to become a goorkha in " Gandhi Nagar 2nd Street" .Chithram ,Thalavattam and Kilukkam is the mega hit of Mohanlal Film carear . The combination of writer Lohithadas and director Sibimalayil created his role of Sethu Madhavan.Who dream of becoming a police officer but ends up as a criminal in the film " Kireedam ". Which earned him a special Jury Award . The 1990 included " His Highess Abdulla " , he played a Muslim disguised as a Namboodhiri to assosinate Royal. Mohanlal acted in his first non malayalam movie in director Manirathnam Tamil Film " Iruvar " . He performed a National Award winning role a Kathakali artist in " Vanaprastham ". 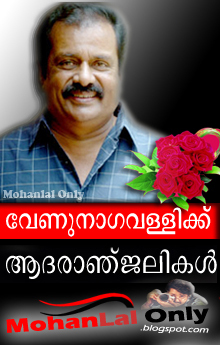 This is Mohalal in all sense of the world.All of his film went box office history in Kerala. 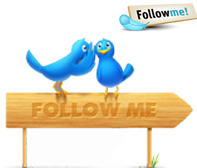 Address : 11-A Manohan Ave.
Vazhuthacaud Sri. P. Subrahmanyam Hall.